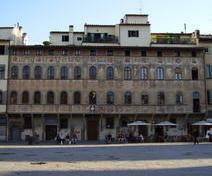 Just in Piazza Santa Croce on the right side of the church of Santa Croce the palace of Antella is situated at numbers 20, 22 and it is the most impressive among those who are on this side. 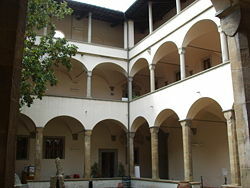 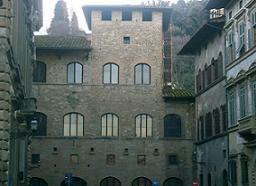 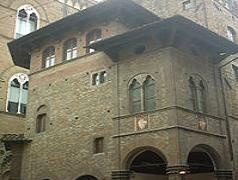 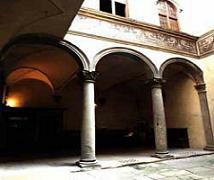 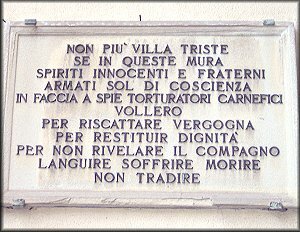 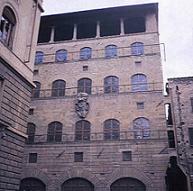 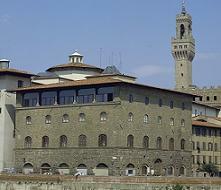 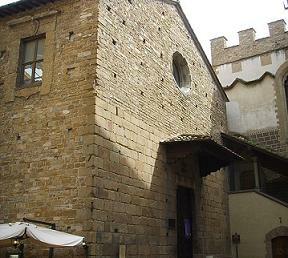 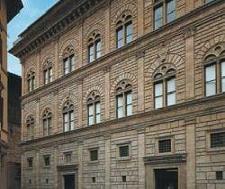 The first expansion dates from about the middle of the sixteenth century: the building, owned by the family Del Barbigia is raised by one floor and the wooden doors were replaced with stone ones still visible today. 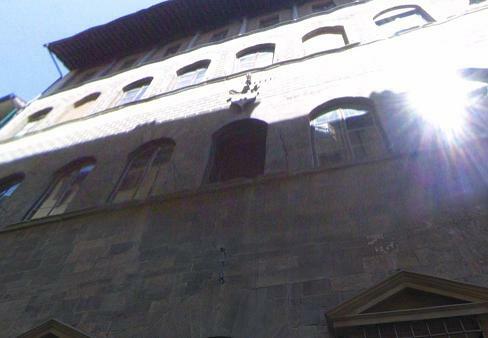 The facade is the work of Giulio Parigi and is the result of the union of two previously existing homes; very special for its beautiful frescoes whit theme virtues and deities wanted by Niccolò dell'Antella, dating back to the years 1619 and 1620. 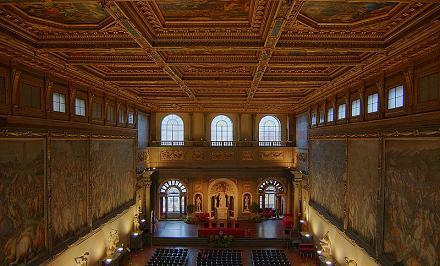 Among the artists who have worked on this decoration remind Domenico Passignano, Ottavio Vannini, Fabrizio Boschi, Cinganelli Michelangelo and others, all under the supervision of Giovanni da San Giovanni. 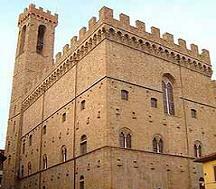 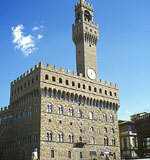 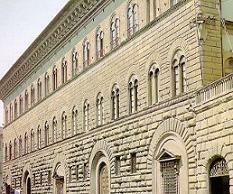 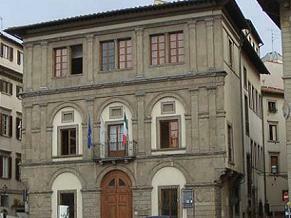 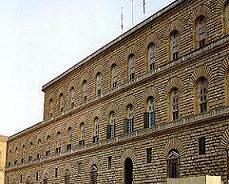 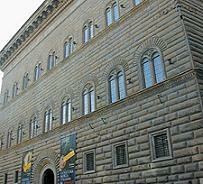 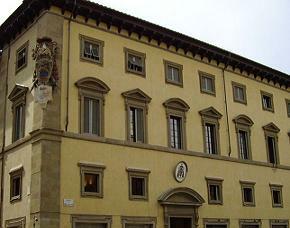 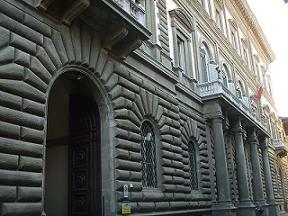 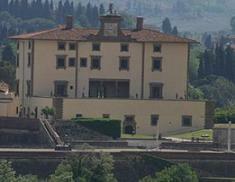 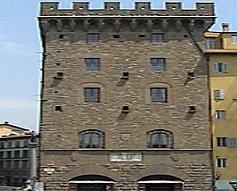 On the front, at the number 21, we find the family crest edited by Giovanni da San Giovanni, and a bust of Cosimo II de' Medici; under the third window instead find a round made of marble in 1565 that together with the other located on the other side of the square, at number 7, marking the half-way line for the famous Calcio Storico Fiorentino. 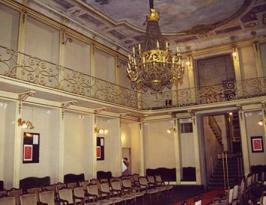 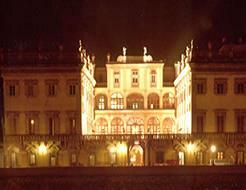 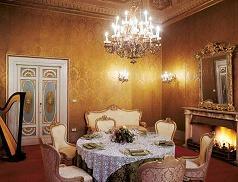 The interior rooms of the Antella palace are characterized by frescoes, some dating even the seventeenth century. 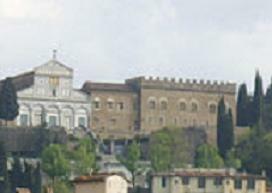 The building has windows positioned at distances progressively further away from the Basilica Santa Croce; this is to give a perspective effect that gives illusion of greater depth and thus makes a wider square.